Sunflower seeds are flat oval shaped, greyish seeds, approximately 10mm long & 5mm wide. PACKED IN A FACTORY THAT HANDLES NUTS (not including peanuts), SESAME SEEDS, WHEAT, SOYA & SULPHITES SO MAY CONTAIN TRACES OF NUTS (not including peanuts), SESAME SEEDS, WHEAT, SOYA & SULPHITES. 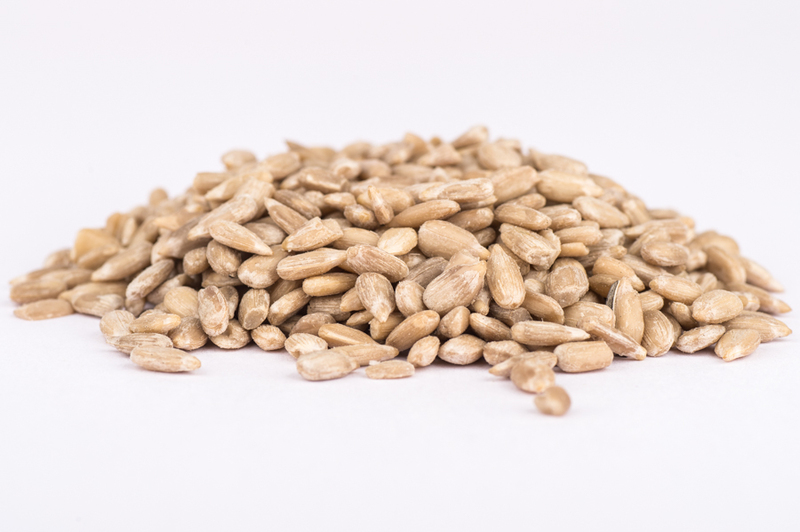 The sunflower seeds come from an ISO 22000 accredited supply.